We believe in fairytale beginnings. 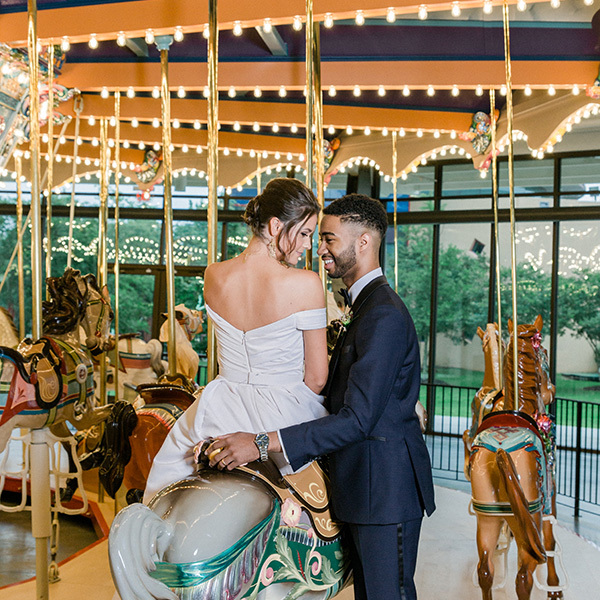 Before you say “I do” to another wedding venue, schedule a tour of the Carousel Pavilion at The Children’s Museum of Memphis. Everyone wants their wedding to be special. From the ceremony to the reception, here’s a glimpse of the possibilities. You concentrate on the important things and let us provide the wow factor.